How to unlock Huawei e586 by code? Supported all networks, all country. Unlocking Huawei e586 by code is very easy, it is also safest method of removing Simlock from your device. Unlocking phone by code does not result in void of warranty and this is the manner provided by the manufacturer. To get code for unlock Huawei You need to provide IMEI number of Your Huawei. 2. Enter the first code received, If the first code will not work try the second one, etc. 3. Your phone is unlocked. In some cases You need to enter the last code, confirm unsuccesfull message and enter first code again. Is it safe to remove the blockade of Huawei e586? 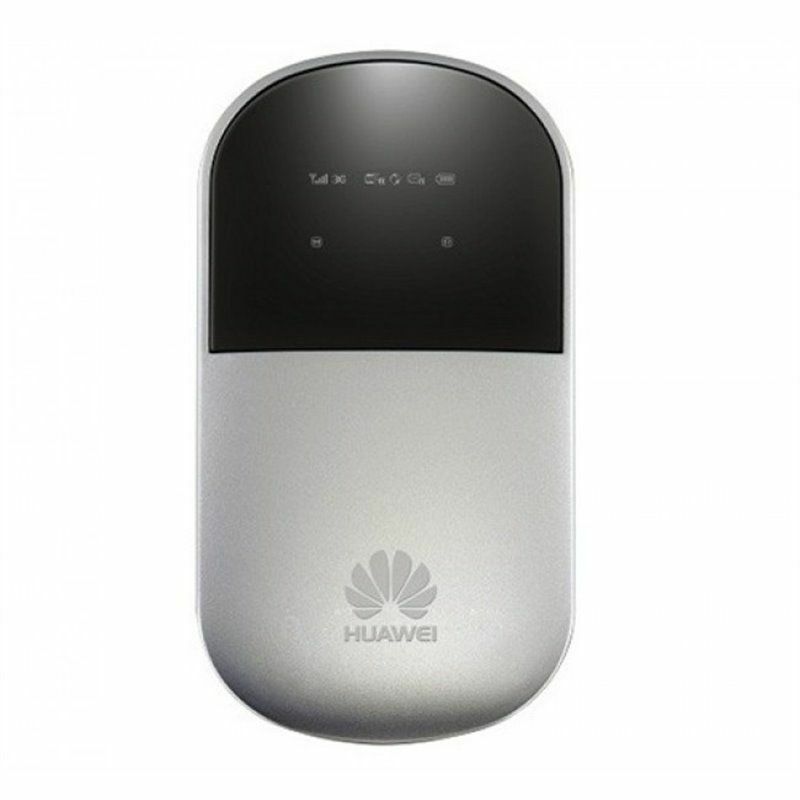 Is it possible to remove the blockade of Huawei e586 for free? Yes, it is possible for Huawei phones.